I’m showing a piece of work in the PS Mirabel Open at Mirabel Studios in Manchester. 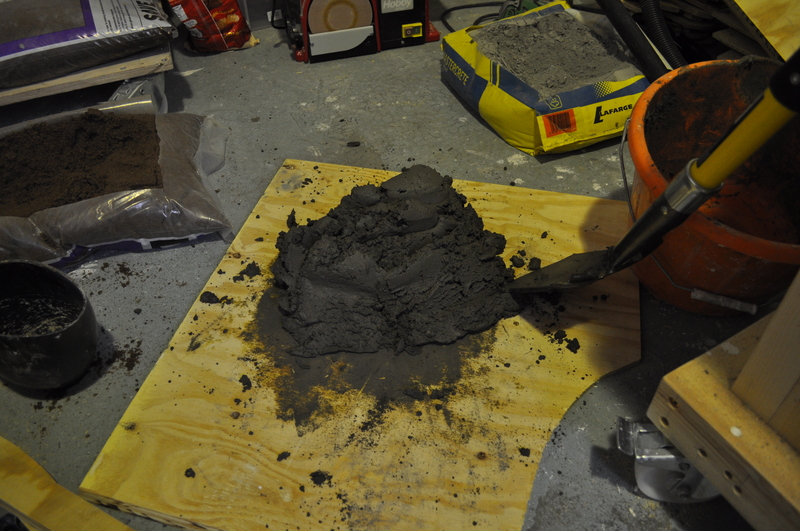 My work is entitled Bremer Wall and it’s a cast in concrete. The preview for the show is on Thursday the 12th of June from 6pm to 9pm and then the show runs every saturday from 11am to 5pm until the 26th of July. Hope you can make it!